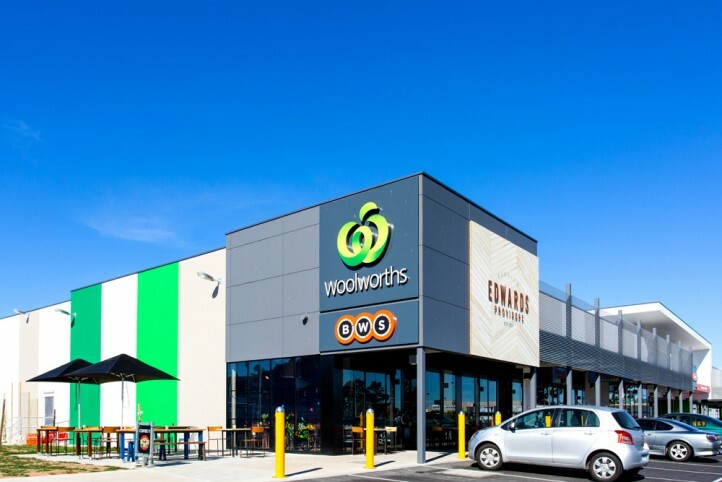 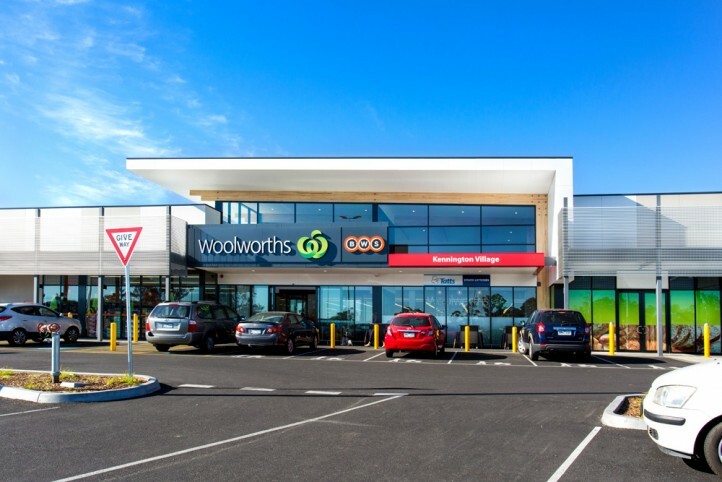 Located on the outskirts of Bendigo, Kennington Village comprises of a 3800sqm Woolworths Supermarket, BWS, 9 Speciality Stores, café/restaurant and commercial office space and two future pad sites. 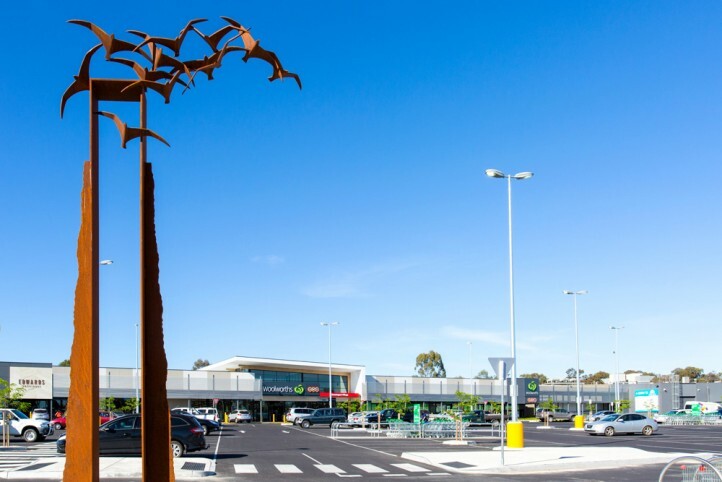 Extensive civil and retaining works were required on this sloping site as well as modification to roadworks to Condon St and a new signalled intersection at Marnie Road. 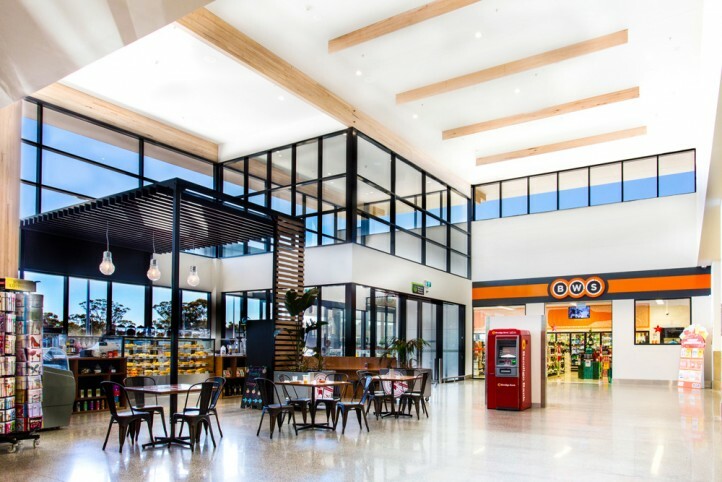 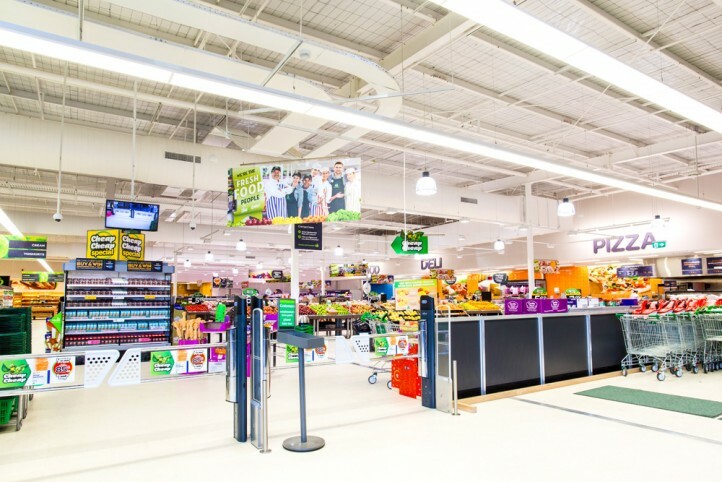 Maben Group lead an extensive value management process and engaged the consultant team through the design development process to ensure the project’s tight budget constraints were met whilst maintaining the Woolworths design brief and ensuring a quality finished product. 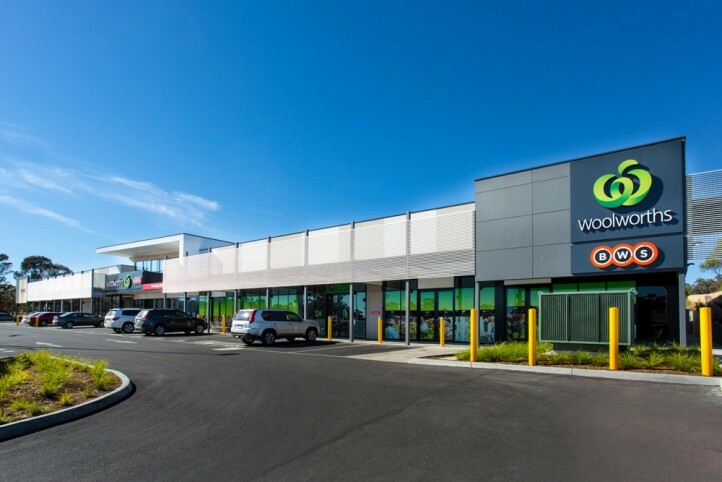 This Project was completed in August 2014.